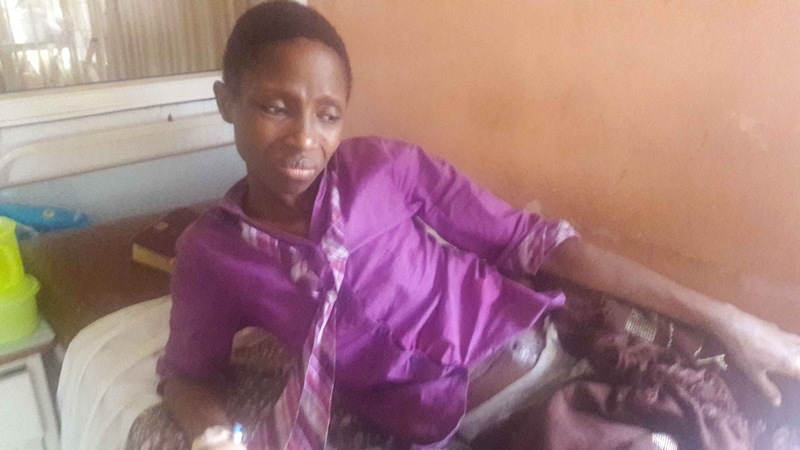 Home Health and Relationship Viewers caution: (Mrs. Folake Ayodele) A Woman Diagnosed with cervical cancer urgently needs help!! 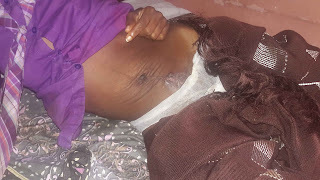 Viewers caution: (Mrs. Folake Ayodele) A Woman Diagnosed with cervical cancer urgently needs help!! Mrs. Folake Ayodele, (Born January 1982) is from osun state by origin. She is a mother of two who resides with her husband in Lagos. She was diagnosed with cervical cancer some few months ago after experiencing excruciating symptoms and as we speak she already has had her womb taken out and still needs to take the therapy before undergoing another operation to fight off the cancer, all together this will cost her 10 Million Naira. She needs every assistance she can get to stay alive!